This 2009 CVO Electra Glide Ultra has a stage 1 upgrade. 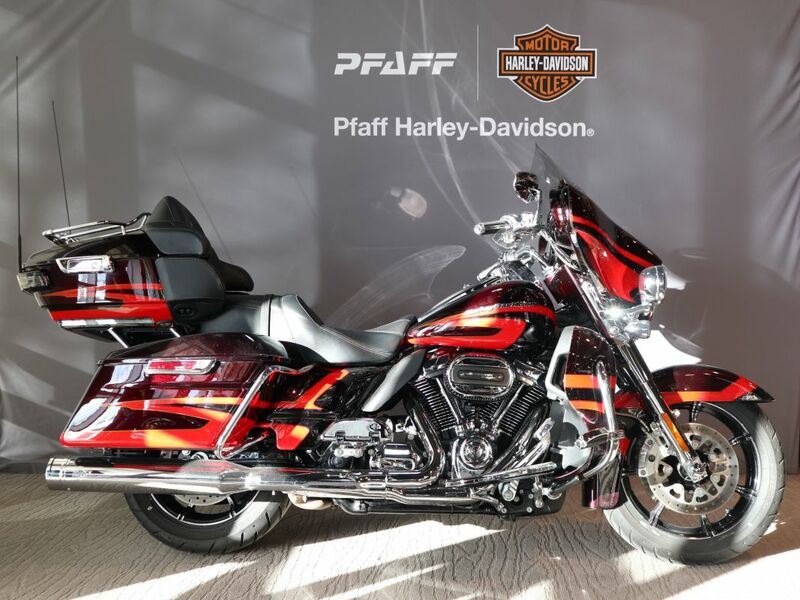 The CVO Ultra Classic Electra Glide blends custom paint, a potent powertrain and a well-chosen array of top line Harley-Davidson Genuine Motor Accessories, to the all-new 2009 Harley-Davidson Touring chassis. The result is perhaps the most exciting touring motorcycle ever to roll over the horizon. The skeletal structure of the CVO Ultra Classic is all new, from the front wheel to the wide 180 mm rear tyre. 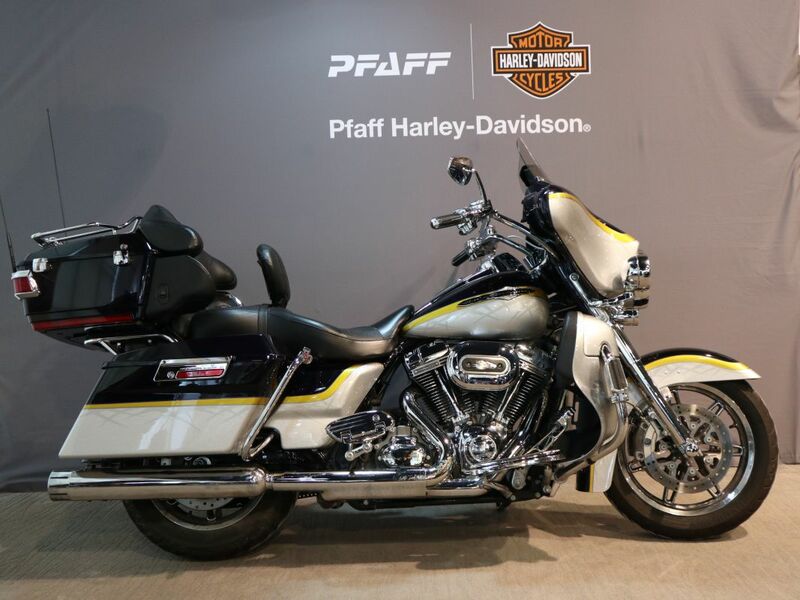 This new Touring line has a modular frame for enhanced manoeuverability, a new 180mm rear tyre with a higher weight rating, a new 2-into-1-into-2 exhaust system and other enhancements that set a foundation for the next generation of Harley-Davidson Touring motorcycles. The CVO Ultra Classic is powered by the 1800cc, CVO-exclusive, granite powdercoated, Screamin’ Eagle Twin Cam 110 engine, the largest displacement production engine offered by Harley-Davidson, producing huge torque as well as smooth shifting 6-speed Cruise Drive transmission. CVO Ultra Classic riders will enjoy extra amenities for 2009 such as a Tour Pak™ mounting rack with increased carrying capacity, mid-frame exhaust air deflectors, and lighting and electrical updates that include shorter antennas. These features compliment and preserve the commanding Ultra design, along with mechanical features like Electronic Sequential Port Fuel Injection (ESPFI), 22.7 litre fuel tank, Brembo® brakes and Anti-lock Braking System (ABS). The 2009 CVO Ultra Classic rides on Roulette wheels with a 180mm, 16-inch rear tyre and 130mm, 17-inch front tyre. For extra comfort, there is a new suspended, dual-heated seat with shark print leather inserts. New Rumble foot controls and heated hand grips lead a new Rumble trim collection that includes windshield trim, mirrors and saddlebag latches. Other new components on the 2009 CVO Ultra Classic include a matching rider and passenger backrest, Tour Pak inserts, chrome push-button fuel door with CVO logo, smooth air cleaner cover, Screamin’ Eagle 110 air cleaner cover insert, two-inch backlit gauges, braided stainless steel clutch and brake lines, custom oil cooler with chrome cover and the Air Wing Tour-Pak luggage rack. 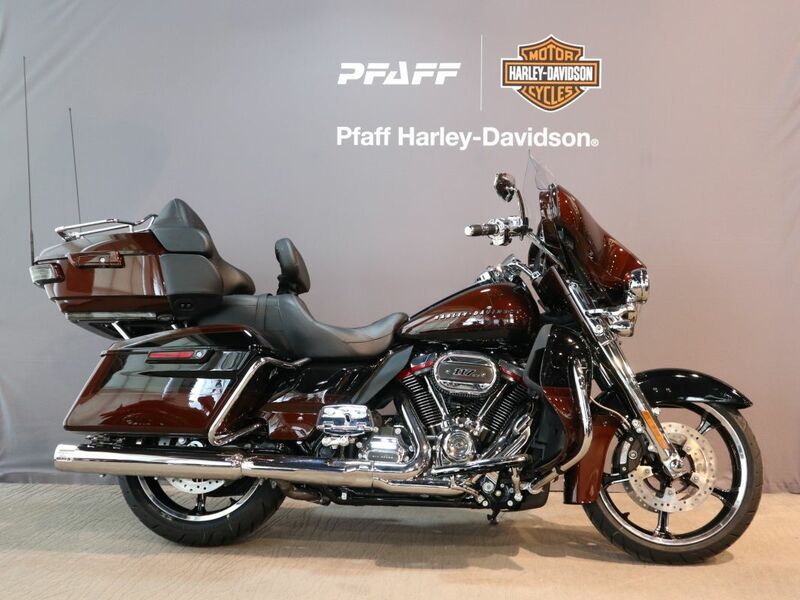 The CVO Ultra Classic offers premium amenities such as a 160-watt CD/AM/FM/WB/MP3 Advanced Audio System by Harman-Kardon® and passenger audio with controls, plus cruise control and integrated navigation system. The bike is also protected by the Harley-Davidson Smart Security System with Smart Siren. 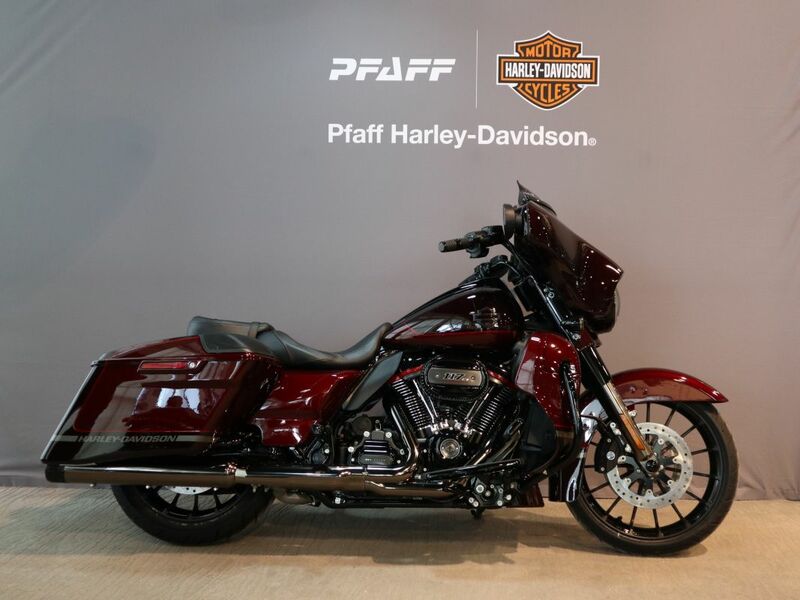 The CVO Ultra Classic features include a power saddlebag and Tour-Pak locking system with integrated key fob activation, internally wired handlebars with Electronic Throttle Control, oil filter mount with internal thermostat and chrome voltage regulator. The CVO Ultra Classic rides on the Touring-exclusive air-adjustable rear suspension. Instruments with spun-aluminium metal faces are mounted below a custom black-leather inner fairing pad with chrome trim.